First, let’s start with Path. Path is an app that is like a mini, more personalized Facebook. While Path currently has only 3 million users but it’s growing at a rate of about 5% a week. What makes it unique? Well, we have hundreds, some of us thousands of Facebook friends – how many of them do you really know or care to share with? Path is obsessed with connecting you to less people- not more. You can only share with 150 friends on Path. 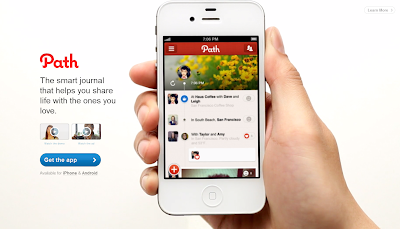 According to Path’s CEO Dave Morin (an early Facebook employee)– “Path is about being deeply intimate and meaningful”. It’s about sharing photos and updates with your close friends and family. Interestingly enough, Path also touts users like Britney Spears and Richard Branson. In fairness, Path has had issues with privacy concerns earlier this year– but those concerns have been addressed. 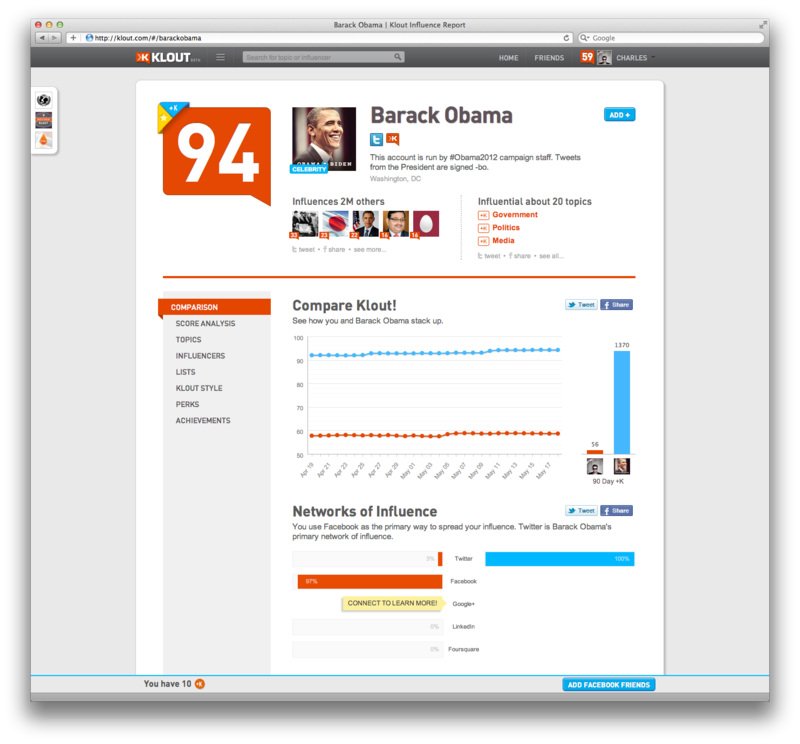 Klout.com has millions of users, thousands being added daily. Klout measures how well you are communicating in the world of social media. Does anyone actually care what you are putting out there on Facebook and Twitter? I think if they get more brands on board and get more people excited about perks – and also show them more of what was the most shareable, it could have huge potential. This is kind of an obvious one to continue to keep an eye on. While it launched in March of 2010, it has already become the #3 social networking site in terms of total visits. If you are completely unfamiliar with Pinterest - it is all about digital pinboards. You can create your own image boards or search for things that interest you. Examples – look for cool hairstyles, different funny quotes, design inspiration for home decorating, event planning ideas – yesterday I got time- burlgarized looking at over 1000 different cupcake ideas. I’m not domestic – so you can see it is addictive. As you can imagine, brands love Pinterest for leveraging an insane amount of traffic for e-commerce.